Strength in Horses operates according to EAGALA guidelines. This means that both the horse professional and mental health professional are trained to the levels required by EAGALA and both must be present throughout every session. EAGALA is the leading international nonprofit association for professionals using equine therapy to address mental health and human development needs. SIH uses a team of Clinical Psychologists alongside experienced Equine Specialists with a background in natural horsemanship techniques. Dr. Jemma Hockley (BA, MSc, DClinPsych) is the clinical lead at SIH. She is both a practicing Clinical Psychologist and experienced horsewoman. 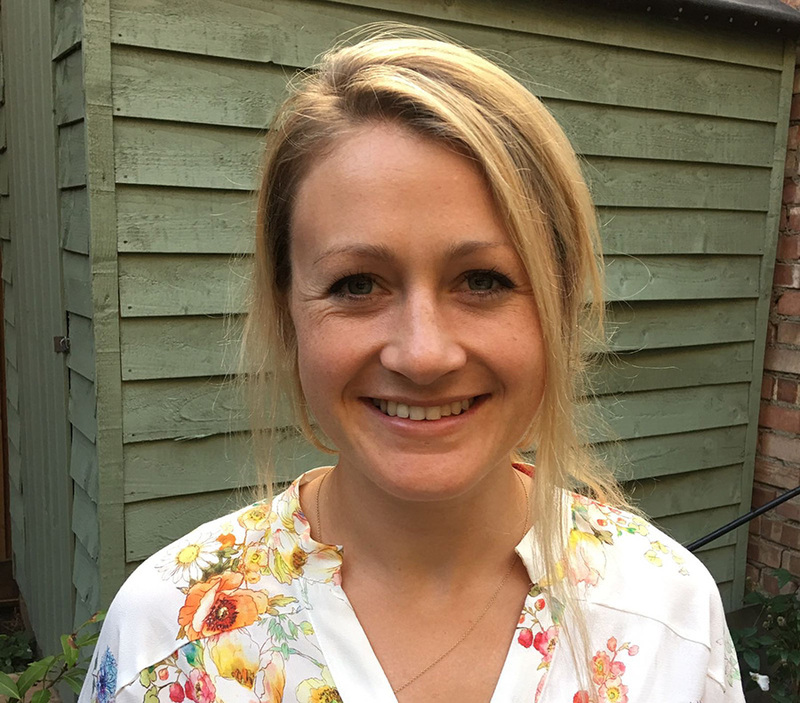 Jemma has been researching the use of horses in promoting mental wellbeing since 1998, with the aim of developing understanding and awareness of Equine Therapy amongst the mental health profession. Jemma founded SIH in 2008 following her doctoral research on the positive impact of Equine Therapy on mental health service users in the UK. Rosie is an experienced horse professional. 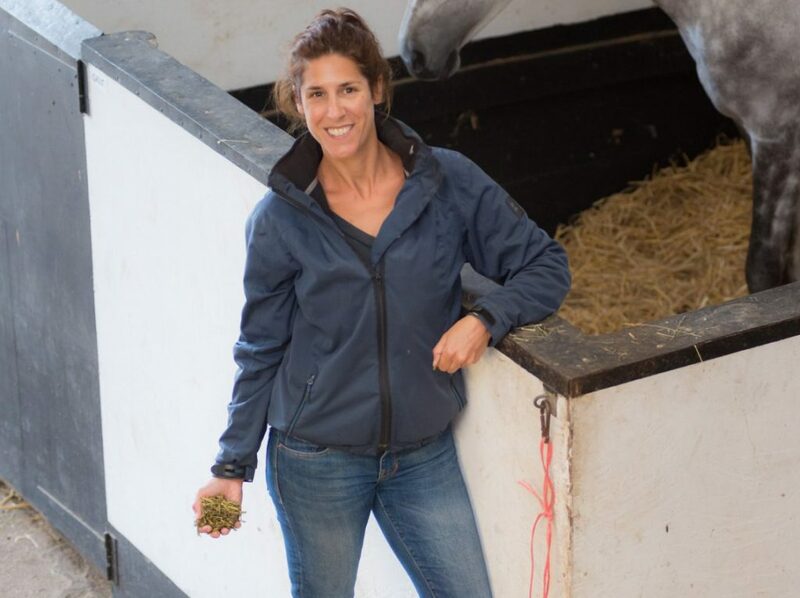 She works as a horse trainer and freelance riding instructor in North London specialising particularly in helping clients train young horses and horses with behavioural problems. In addition to working as a riding instructor Rosie is a certificated member of Equine Assisted Growth and Learning Association (EAGALA), and has worked for Strength In Horses since 2012 as an equine specialist co-running equine assisted therapy sessions alongside clinical psychologist Jemma Hockley. 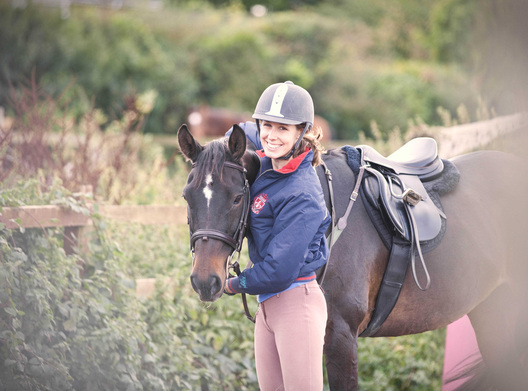 In 2014 Rosie set up Learning Through Horses, a charity running skills focused programmes helping vulnerable young people and adults to develop vital life skills and achieve recognised qualifications in order to achieve employment or re-engage with education. Learning Through Horses operates from the same centre as Strength in Horses complimenting the therapeutic work of Strength in Horses with more educationally focused programmes. Seema Sodhi qualifies as and EAGALA Equine Specialist in 2013. 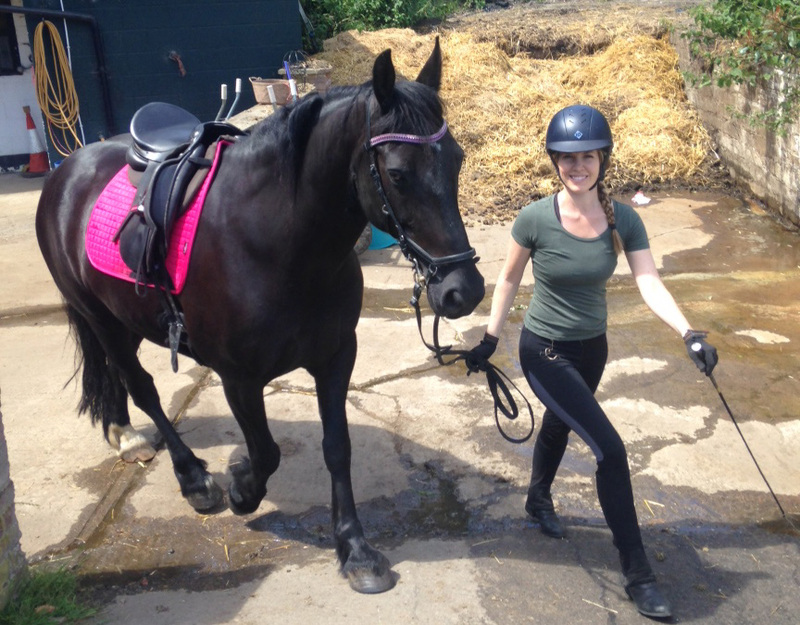 Her background includes riding and bringing on horses for most of her life whilst her professional background entails working with children, young people and families for over fifteen years. Seema is now combining her passion and professional experience to address emotional and inter-personal challenges that come up for people and negatively affect their lives, using the EAGALA therapeutic model. Seema has travelled the world to work with horses and people in a variety of settings including a co-operative project in Venezuela and a horse rescue centre in Egypt. She recently managed a volunteer programme for disadvantaged young people and young people with disabilities taking part in an equine assisted learning project that enabled them improve communication and problem solving skills. Seema uses Intelligent Horsemanship methods when working with horses and is enthusiastic about sharing these methods with others. Kelsey Thacker is a lifelong horsewoman who has been riding and caring for horses for 23 years. She became involved in the field of equine therapy at the age of 14 when she started volunteering at a therapeutic riding centre near her hometown in the US. After working at riding schools and therapeutic riding centres across the United States and engaging with a wide variety of people with physical, mental and emotional difficulties, she experienced the profound psychological benefits that horses can have on humans. Promptly upon moving to London in 2016, she sought out Strength in Horses and currently serves as an equine specialist in therapy sessions and acts as the work experience programme lead. She is an EAGALA certified equine specialist, as well as a qualified yoga teacher and is working on her master’s degree in systemic psychotherapy while continuing to study intelligent horsemanship. She has also travelled extensively and has worked in a variety of settings with diverse people. HCPC Reg. Psychotherapist & EAGALA certified practitioner. Learning Through Horses Programme Lead and Fundraiser. I have been working with EAETCL since November 2015 delivering education programmes, and since I gained my full EAGALA certification in Aug 2016 I have been offering equine-assisted therapy. Over the past 8 years I have delivered therapeutic services to both children and adults in voluntary sector organisations and more recently the NHS working in Adult Mental Health services. I am passionate about horses and have looked after and trained horses for over 25 years. They have been my joy and my sanctuary in times of need, and I feel humbled to have been able to work with such intelligent and graceful animals thought my life. Since May 2012, SIH took the lease of an equestrian premises in Edgware, North London. 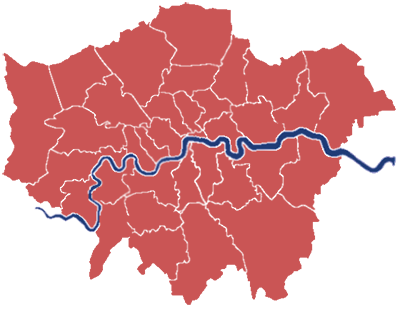 This space provides a secure and confidential facility for our clients and allows them to immerse themselves in a rural equestrian environment yet stay within minutes of the London transport network.